Business Woman Break The Wall Concept Flat Vector Illustration, Isolated On Background. Clip Art Libres De Droits , Vecteurs Et Illustration. Image 114876533. Banque d'images - business woman Break the wall Concept flat vector illustration, isolated on background. 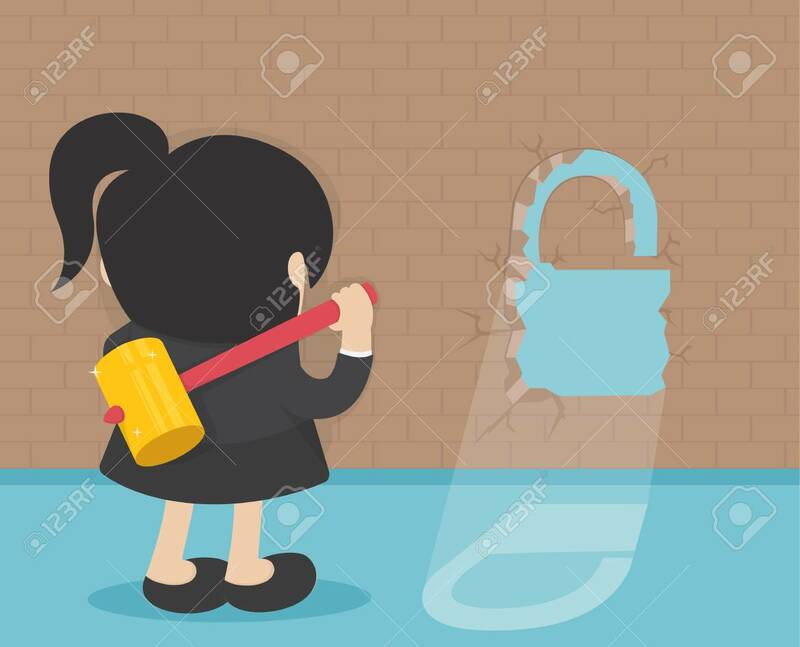 business woman Break the wall Concept flat vector illustration, isolated on background.